GenSight Biologics has reported that a group of patients with Leber Hereditary Optic Neuropathy (LHON) who were treated with a single injection of its compound GS010, showed long-term sustained improvement in visual acuity when reassessed 2.5 years later. This news comes after follow-up of a Phase 1/2 clinical trial (NCT02064569) with GS010. In the study, 15 patients with LHON were enrolled and treated with a single intravitreal injection of this drug at increasing doses. Patients were treated in the eye with worse visual acuity. Participants had experienced an average onset of vision loss six years at the time of treatment. LHON is a rare mitochondrial disease that causes irreversible and severe vision loss and occurs in teens and young adults. Studies have shown that LHON is caused by defects in mitochondrial genes encoding for proteins called NADH dehydrogenase. Specifically, most cases of LHON can be attributed to mutations in the ND1, ND4 and ND6 mitochondrial genes. 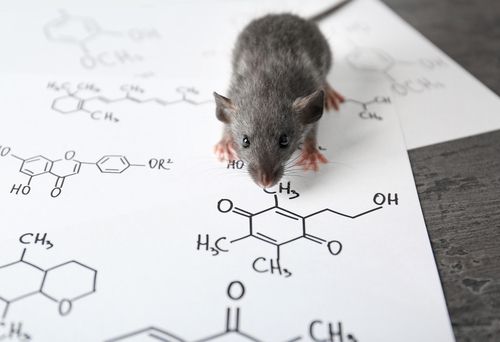 GS010 is a drug that restores expression of functioning protein of interest. 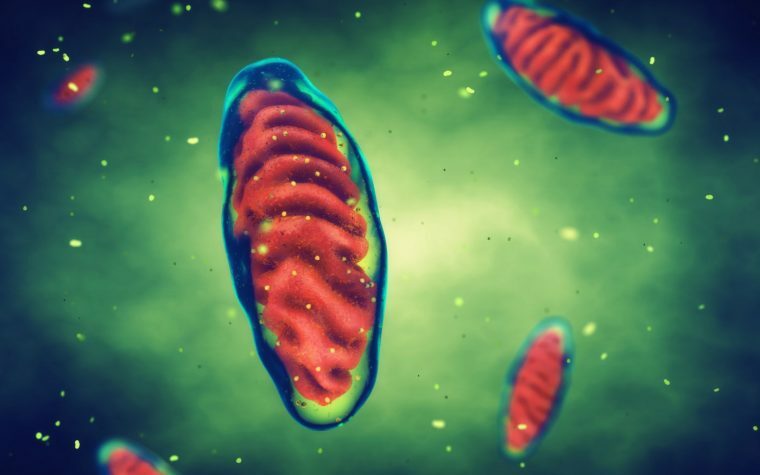 Using a proprietary technology that was developed in collaboration with the Institut de la Vision in Paris, this mitochondrial targeting sequence (MTS) technology allows for specific expression of genes of interest in the mitochondria. GS010 uses an AAV vector (Adeno-Associated Virus) to transfer the gene to be expressed in the cell. Because of the MTS technology, these proteins will be specifically shuttled to the mitochondria through specific nucleotide sequences. The goal is to restore mitochondrial deficiencies in LHON or other mitochondrial diseases. Improvement in visual acuity was noted in the treated of all study participants treated with GS010. This improvement was clinically and statistically significant. The greatest improvement was seen in patients with an onset of vision loss less than two years and who had relatively better vision at the time of treatment. Improvement was noted as early as 36 weeks after treatment and was sustained for 2.5 years in 60 percent of participants. Additionally, GS010 also showed a favorable tolerability profile with no significant adverse events reported. These results are particularly promising in light of the upcoming clinical trials with GSO10. RESCUE (NCT02652767) and REVERSE (NCT02652780) are both randomized, double-masked, sham-controlled Phase 3 trials that will evaluate the effectiveness of a single intravitreal injection of GS010 in patients with LHON due to the G11778A mutation in the mitochondrial ND4 gene. Recruitment for these studies is already completed. GenSight Biologics S.A. is a clinical-stage biopharma company that aims to develop innovative gene therapies for neurodegenerative retinal diseases and diseases of the central nervous system. Tagged GenSight Biologics, GS010, Leber’s hereditary optic neuropathy disease (LHON), Mitochondria, NADH dehydrogenase subunit 4 complex I (ND4) gene, ND4, ND4 mutation.